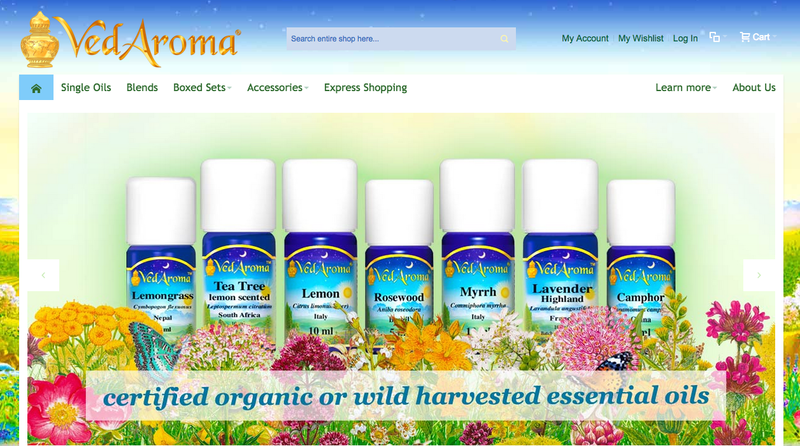 Enjoy Vedaroma’s 4 Online shops now. The revival of the complete knowledge of Vedic-Aromatherapy brings us the ancient wisdom of one of the most natural systems of promoting holistic psychological and physical health and well-being. Essential oils are balancing and normalizing in their effect. They enliven the body’s own self-healing mechanism and restore life, health, and wholeness in body, mind, and soul.